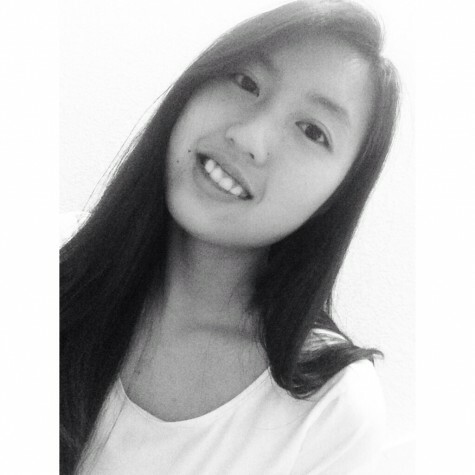 My name is Tracy Chu, and I am a sophomore at Carlmont High School. My hobbies include playing badminton and watching movies. When not training for badminton or doing school work, I spend much of my time with my friends.